| Come visit myriad worlds! Mysterious, magical, and even musical! 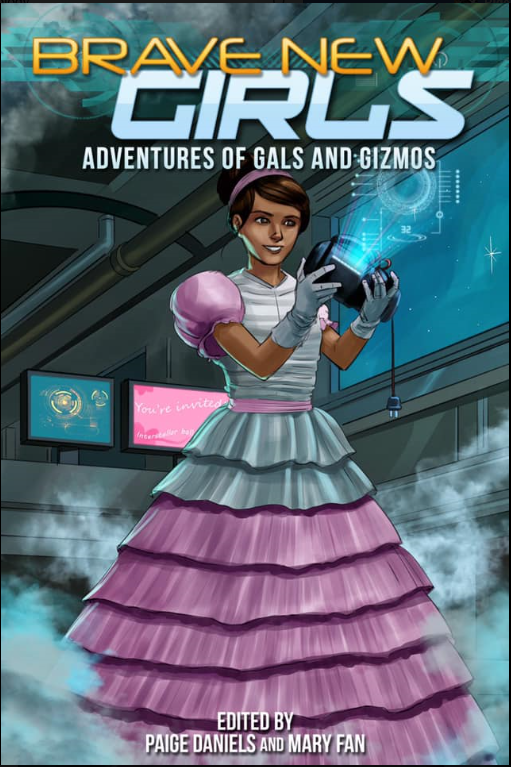 Spectacular news: Kris Katzen’s “Jupiter Jeopardy” will appear in Adventures of Gals and Gizmos, the fourth volume of the wonderful, delightful Brave New Girls anthologies. The stories themselves show girls at their science-geek best solving problems and averting crises. To further support girls who choose STEM careers, proceeds are donated quarterly to the Society of Women Engineers Scholarship Fund. 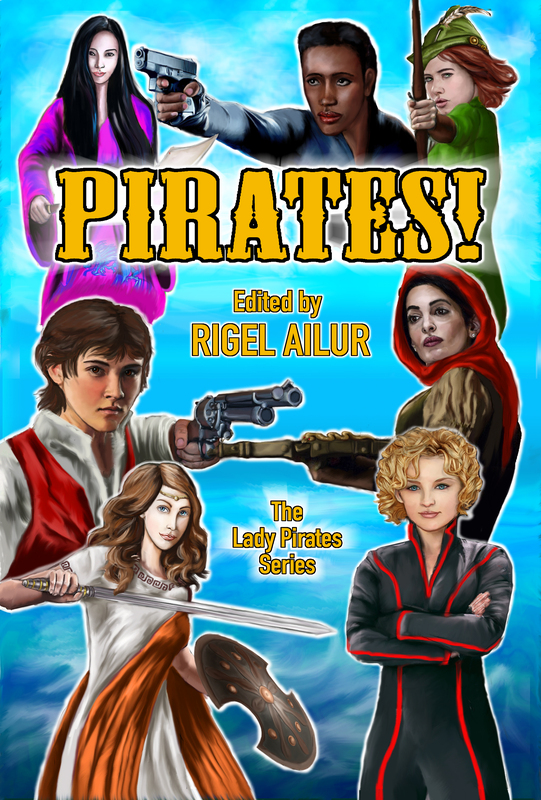 Volume 4 should appear this July at Shore Leave. In the meantime, check out the previous three volumes! Fresh from averting all-out war, twins Kele and Hana deal with the neighboring theocradoms challenging Kele for the Amulet of the Four. Worse, one of the most nefarious criminals has also set his sights on it. Then one of the gods herself appears with her own mission for the pair.